Chiropractic Wheaton: Enhance the relief of your chiropractic treatment by sitting correctly. How you should really sit during your busy day to help reduce present and future back problems. We have heard it a million times: Sitting at a desk is one of the worst things you can do. As bad as it is for us to sit all day long, for many, it is an inevitable action that has to be done while you work. As much of a health concern as it is, there are not many options, unless you get to work at one of those tech companies where you can choose to stand whenever you please. 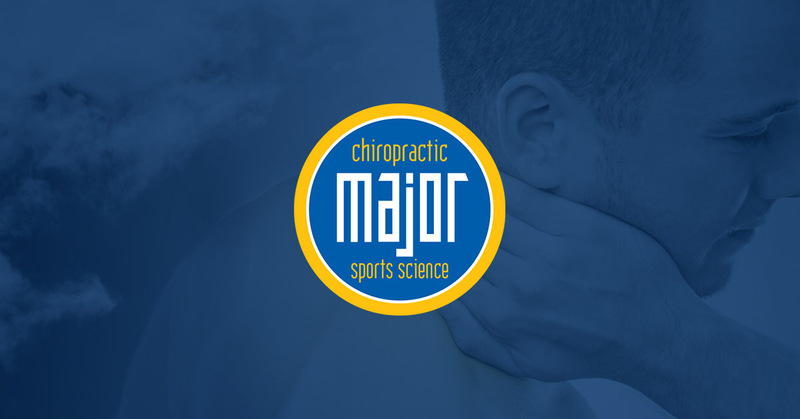 Whether you spend a majority of your day in front of a computer, performing tasks on the phone, or are in college classes, your back does not have to be a victim of poor posture. Let’s face it, we all have that one co-worker who sits like a pretzel while they work at their desk; but poor postures is the main concern of many who we treat here at Major Chiropractic. While we love your visits and providing you with chiropractic treatments, we want to help your back in as many ways as possible, reducing your pain and helping you to avoid costly consequences from sitting on your rear for the majority of your day. There are some things that can be done to ensure that the way you sit is not going to affect your chiropractic health. Instead of buying a standing desk or wasting your money on those expensive trinkets that claim to help, why not give these tips a shot and give your back the benefit of the doubt while you take care of business. If you have a desk job with a computer, the most beneficial thing you can do is have your eyes aligned with the section of your screen you focus on the most. If your computer is too low, looking down will put excessive strain your neck and can cause herniated disks. Simply stack books on your desk to place your computer on top of or purchase a stand to raise your screen to meet your eyes, reducing the tension of having to hold your head in weird angles all day long. If your keyboard or notebook is too far away from you, you are stretching your arms to work on it. When you extend your arms, your shoulders move forward and put tension on your upper back. To prevent this, keep your arms at a 90-degree angle that feels natural and is comfortable. Many chairs have armrests. Use them! You should sit with your back supported, creating a small curve in your lower spine. Without the proper support, your back may get too much of a curve leaving you in the position to create lower back strains. It is important to not lean forward either, though. If you have to constantly reach for things and are leaning towards your computer, place what you need closer and scoot your chair in! While you are seated, try not to cross your legs or have your feet up off the ground. In doing so, you are actually creating an excess amount of stress on your muscles and hinder the blood flow through your limbs. Chronic pain can result from keeping your legs crossed all day long, so it is best to have your chair height determined so your feet rest flat on the floor. 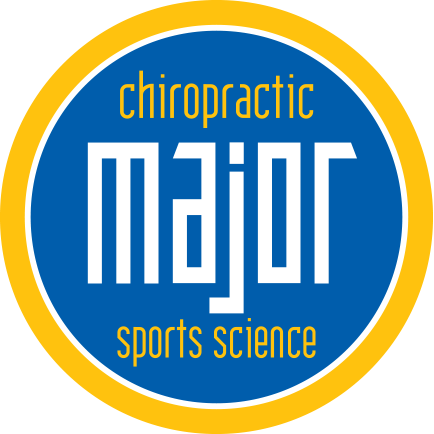 You back health is important to us at Major Chiropractic, we want you to take care of your back the best you can. 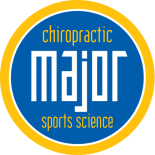 If you find yourself having problems related to the way you sit, never hesitate to come to our practice and receive a free consultation with Dr. Major. If you suffer because of the way you sit, come in for your chiropractic treatment today.